If You Have High Blood Pressure, Add These Foods To Your Shopping List! If high blood pressure is bringing you down, what you eat can make a world of difference. But when a doctor recommends taking up the DASH (Dietary Approaches to Stop Hypertension) diet, it can be difficult to not think about all the foods you may be missing out on. Fortunately, eating healthier to keep your blood pressure down can introduce you to a wide world of wondrous foods like these! 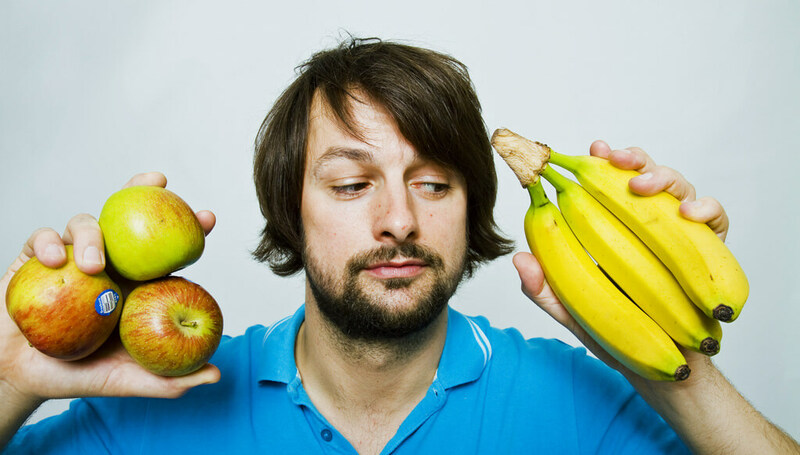 Here’s a useful guide to foods that will help lower your blood pressure. 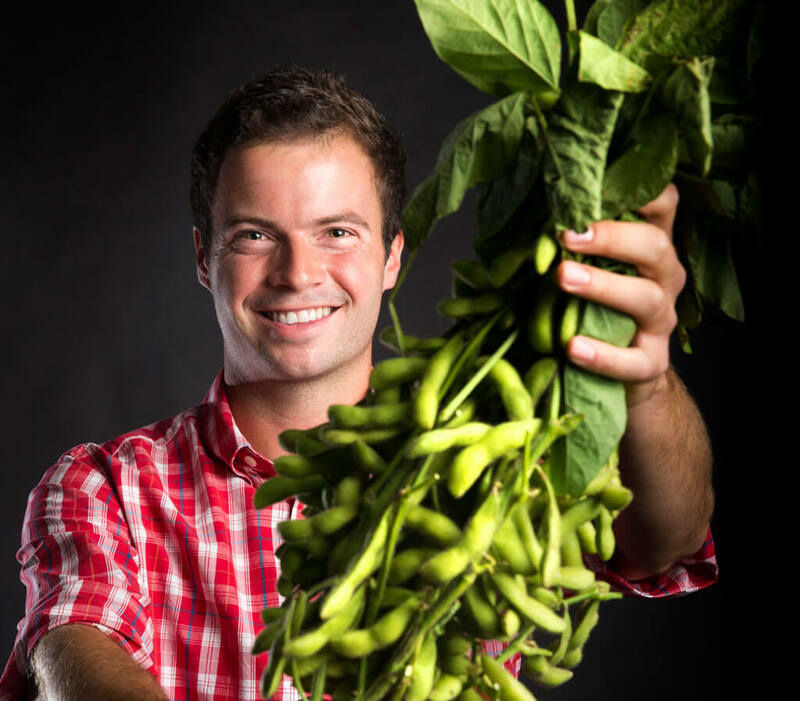 Edamame, or soybeans, can make for a healthy snack—especially alongside sushi—that helps reduce high blood pressure. 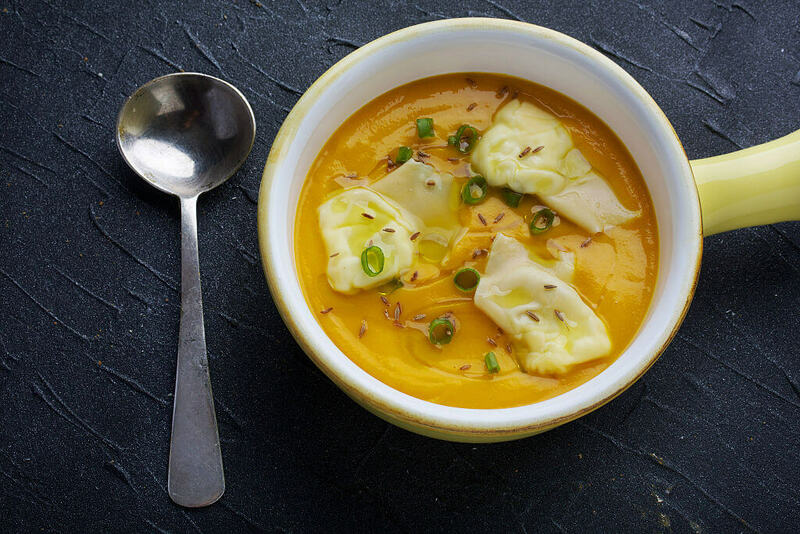 Not only is this versatile legume contain nutrients that aid in lowering blood pressure, but it’s also packed with other things that are known to help prevent cancer, osteoporosis, as well as high cholesterol. If you want to beat high blood pressure, beets may be one of your best bets. Many studies have shown this root to have several health benefits, including offsetting hypertension. 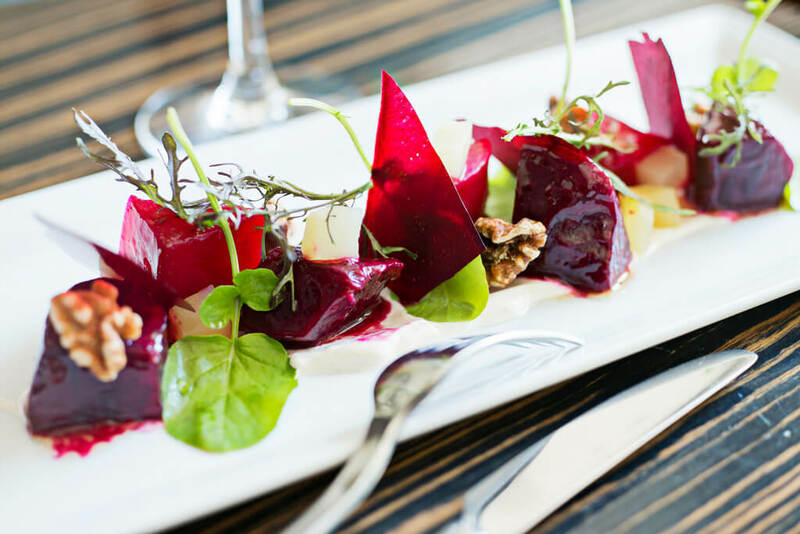 One key reason beets are so beneficial is their level of nitrates, which can help lower blood pressure. Not into eating beets? Beet juice can also help! 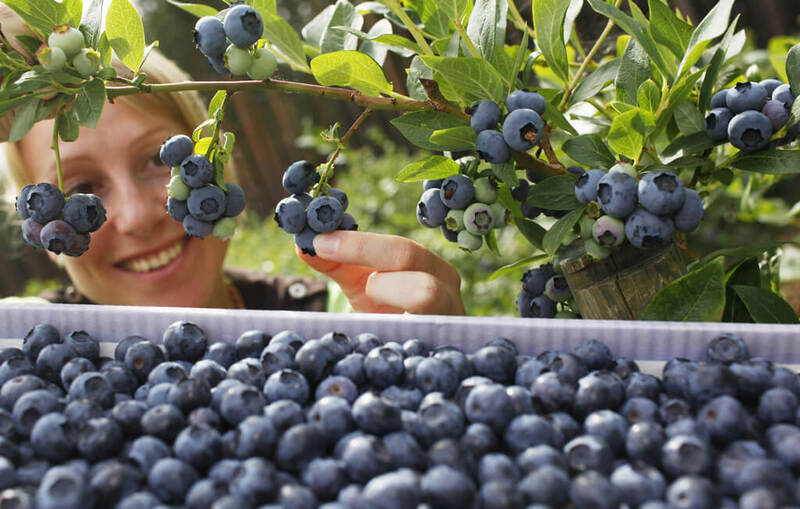 Blueberries are an incredible topping—and an even more incredible superfood. Full to the brim with flavonoids, these berries can make for a great way to help sustain normal blood pressure levels. According to some research, two cups of frozen or fresh blueberries each day over the course of eight weeks can help lower blood pressure by as much as 6%. 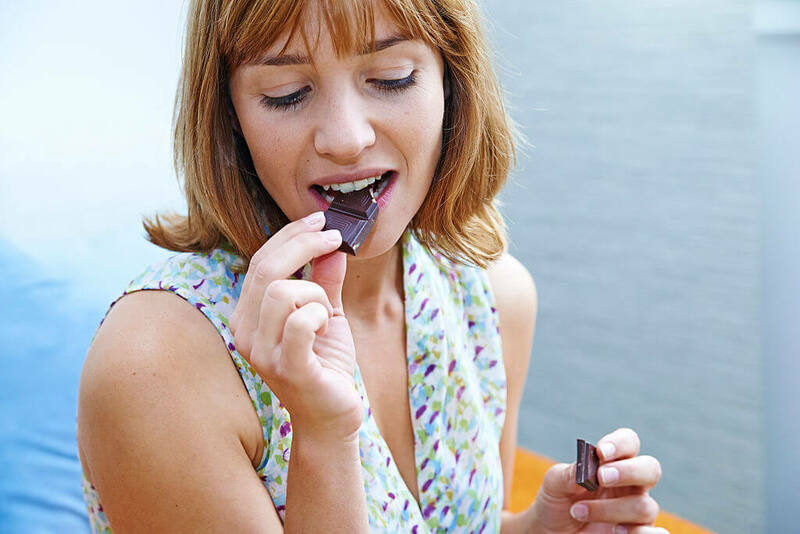 Dark chocolate—defined as unsweetened chocolate containing 50 percent cocoa—was found to really beneficial on blood pressure, according to a Harvard study. This sweet, and somewhat bitter, treat contains flavonoids, which help dilate blood and improve blood pressure. And the blood-pressure-lowering effect was shown to be even more significant among people with hypertension. White beans are among the many beans that contain a large amount of potassium—a very important nutrient when it comes to lowering high blood pressure. 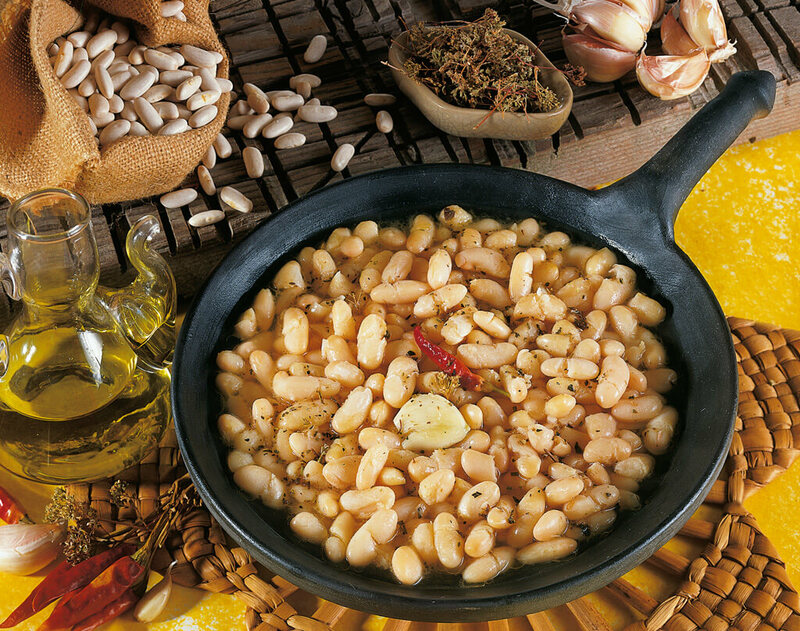 In addition, white beans are full of magnesium, another powerful protectant against blood pressure problems. Not to mention, these beans are an excellent source of protein! Although flax seeds are tiny, they pack a huge punch when it comes to fighting off hypertension. Flaxseed is rich with a unique omega-3 fatty acid, known as alpha-linoleic acid. Research has shown that eating more of this type of fatty acid can help lower blood pressure. 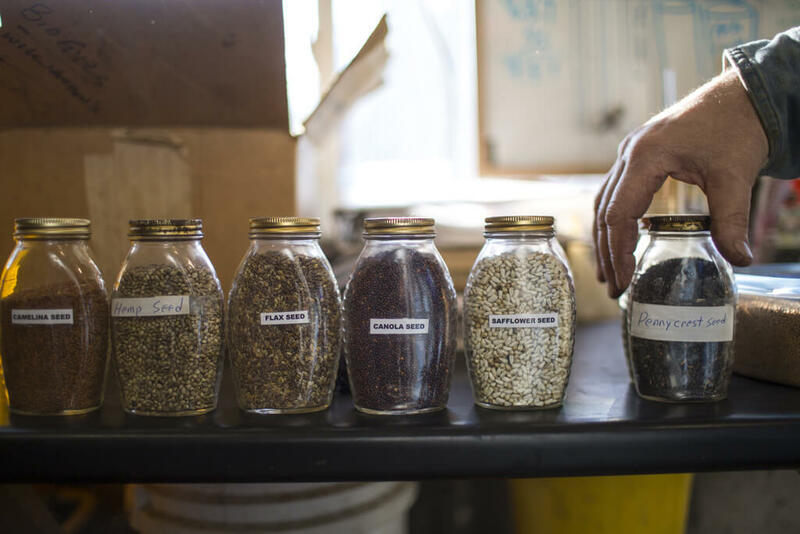 Flaxseed can be enjoyed on top of many foods, like salads or avocados. The tart sweetness of strawberries may seem sinful, but these red babies are brimming with health benefits, especially for those with high blood pressure. 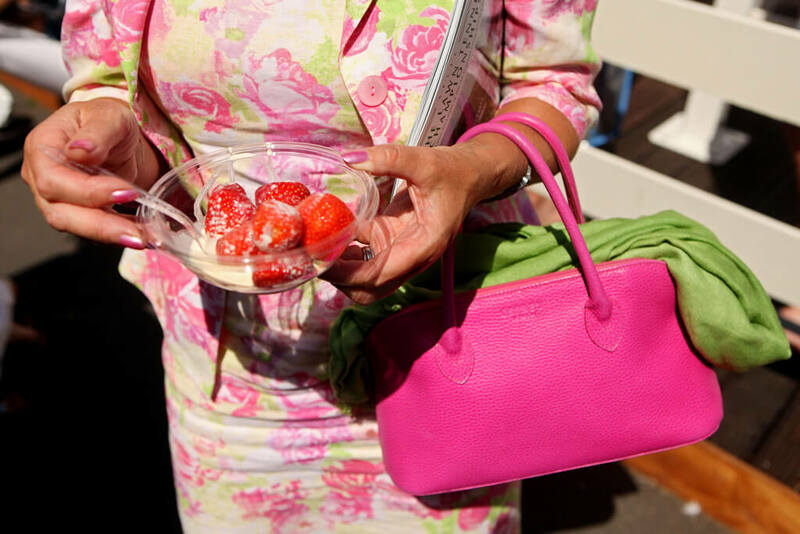 Strawberries have a lot of potassium, and that nutrient is essential to normalizing blood pressure in the body. In addition, strawberries are loaded with antioxidants that help relax the blood vessels, making it an incredibly heart-healthy fruit. These prickly leaves can help you leave high blood pressure behind. Artichokes are high in potassium, which help the body balance out some of the effects of eating heart-unhealthy sodium. 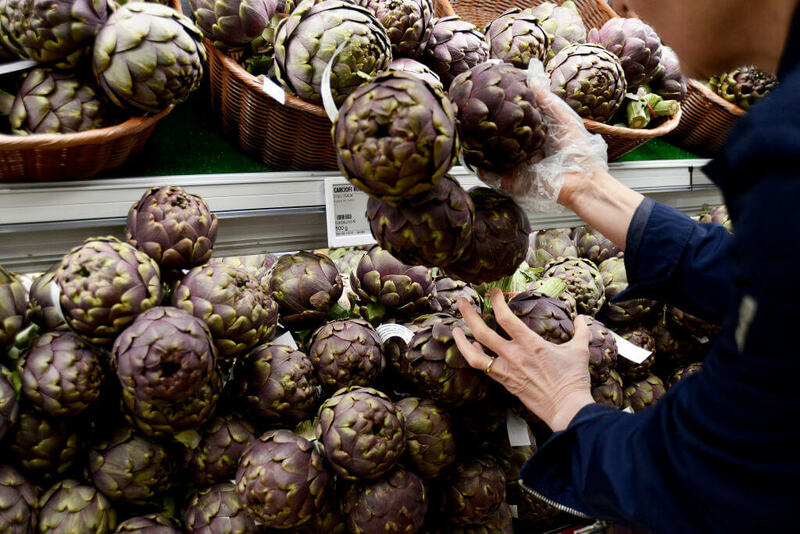 As an added bonus, artichokes are also antioxidant champs that can help neutralize cancer-causing free radicals in the body. While Brussels sprouts may have a funky smell when they are cooked, they can be a great way to bring down high blood pressure. 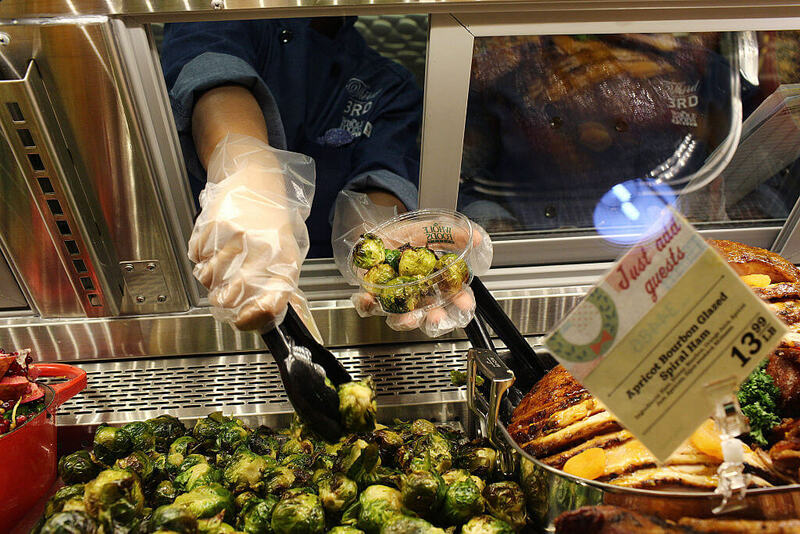 There is a ton of potassium in Brussels sprouts, which can help protect your help from high blood pressure. In addition, this food is naturally low in sodium and fat, making them great snacking or side dish alternatives when following a heart-healthy diet. 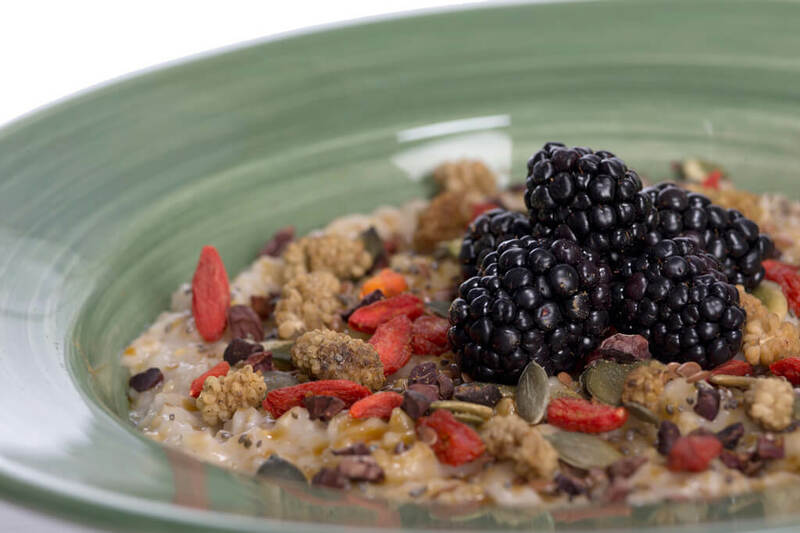 If you’re a fan of breakfast and are looking to control your blood pressure, it may be worth adding a healthy dose of oatmeal to your morning meal. One study even found that people who ate oatmeal regularly were able to reduce the need for blood pressure medication over time. Why? Oatmeal contains whole grains and fiber, which are both essential in the regulation of blood pressure. There’s good reason why the USDA has allowed the banana industry to make claims about how heart healthy this fruit really is. Bananas make for an easy on-the-go snack, as well as an easy way to boost daily potassium which can help counter the effect sodium has on high blood pressure. Trying out new spices can be a great way to enjoy food while using less salt —a heavy contributor to high blood pressure. 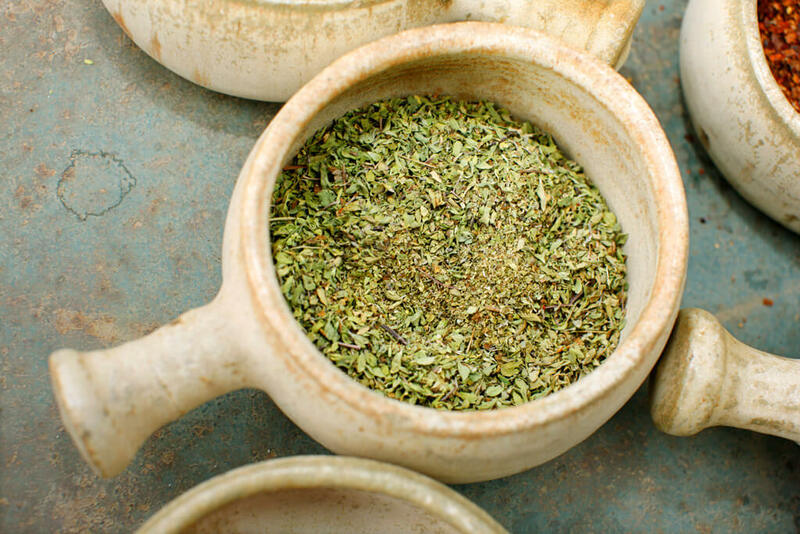 Oregano is one herb, however, that can do a lot to help, as it contains carvacrol. This nutritional component is associated with lowering high blood pressure. 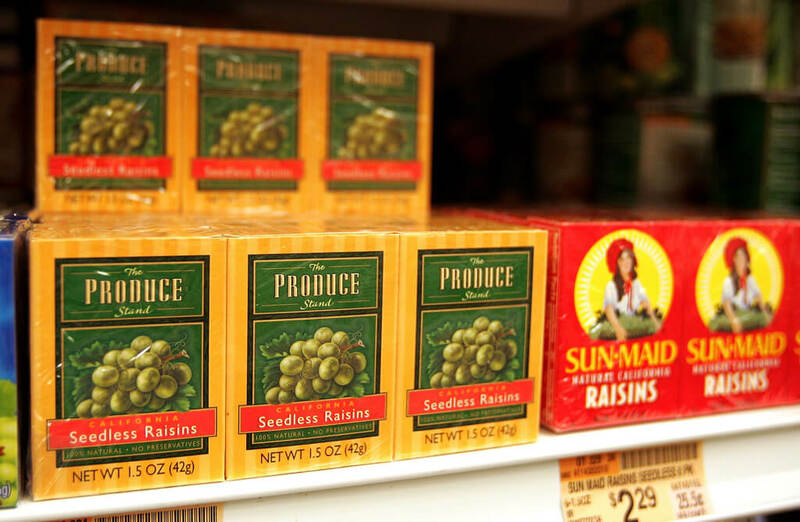 Raisins are a type of dehydrated fruit associated with positive effects on blood pressure. In addition to being loaded with potassium, raisins contain a dietary fiber known to help keep blood vessels healthy. Raisins make great on-the-go snacks as well as excellent salad or parfait toppings. Turmeric is a widely used spice in India that has become a global sensation in regards to health benefits. Among them, this yellow spice is associated with having a positive effect on high blood pressure, particularly among people who have kidney diseases. This effect may be due to circumin, a component found in turmeric. To help keep your blood pressure from swellin’, try munching on this melon! 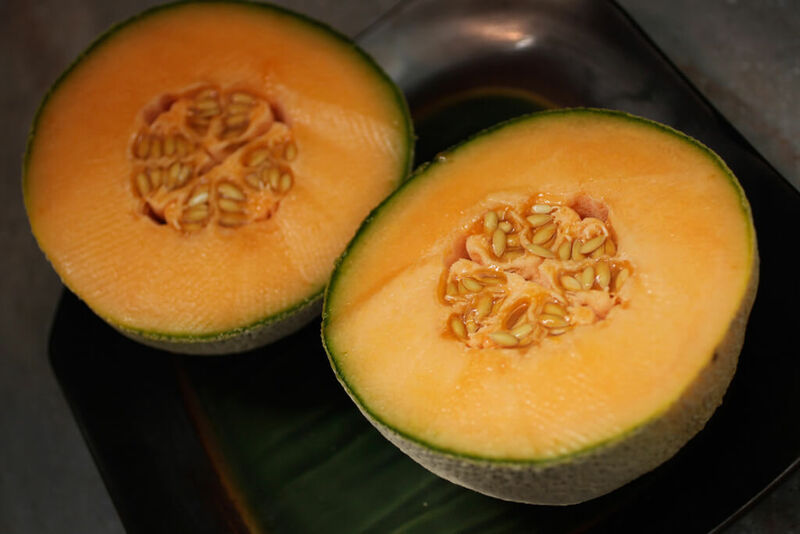 Cantaloupes are another fruit that packs potassium, making it an excellent choice for fighting off the blood-pressure-raising effects of sodium. Not to mention, these melons are rich with choline, fiber, and vitamin C—all things that are great for heart health. The high potassium level of carrots can make this root vegetable a fine option for fighting hypertension. In addition, the beta-carotene levels in carrots are also shown to benefit those aiming to normalize their blood pressure. You can also drink down carrot juice for a more streamlined way to get those heart-healthy nutrients in your body! Prunes may remind some people of getting older—either because of their wrinkles or their notorious reputation for helping people “stay regular.” But, in reality, prunes can help many live healthier into old age, particularly by helping people maintain normal blood pressure levels. The reason? 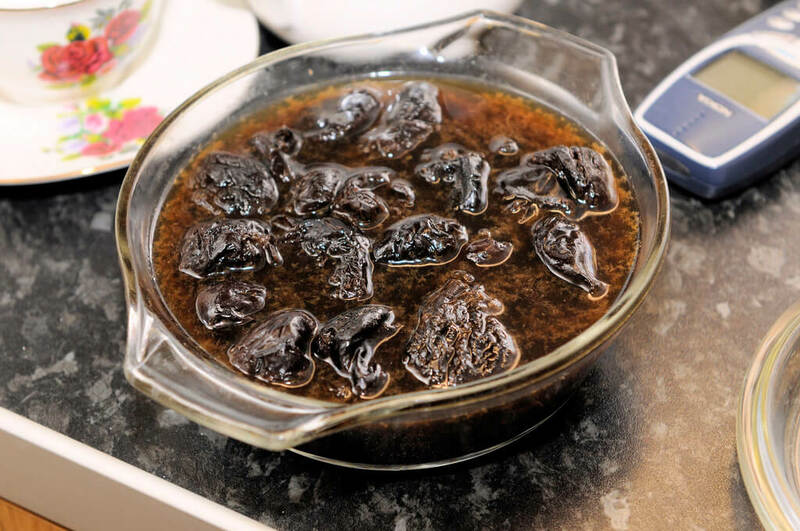 Prunes have high levels of potassium and low levels of sodium. 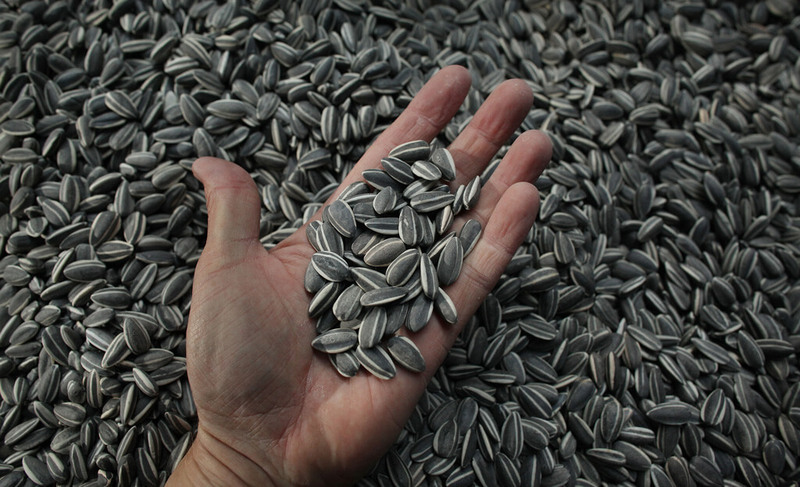 If you take your sunflower seeds without salt, you may be doing your body a favor. This popular snack is packed with vitamin E, a component the body uses to make blood cells and lower blood pressure. In addition, this itsy-bitsy seed is full of other nutrients known for regulating blood pressure, such as magnesium, fiber, and protein. Popeye was on to something when he chugged down spinach to get super strength. 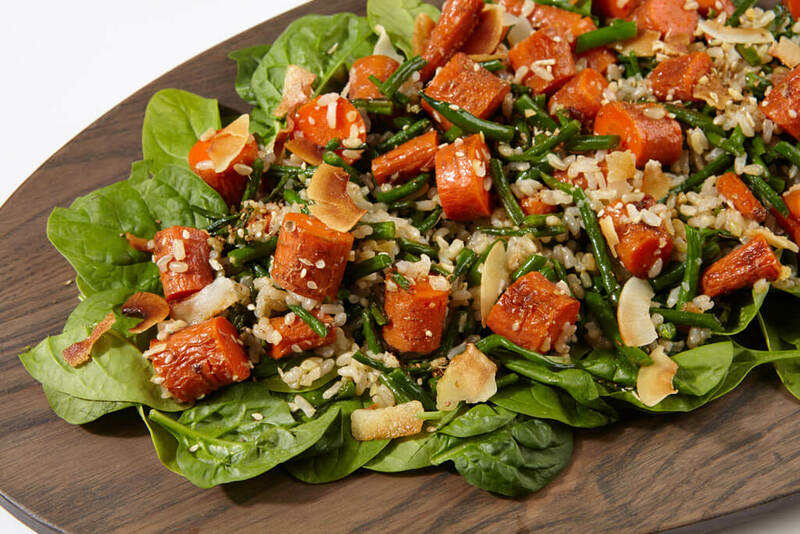 While spinach may not be the key to building up muscle mass, it isknown for assisting with blood pressure health. This leafy green contains antioxidants that help reduce stress on the blood vessels, and thus, help regulate blood pressure. In addition, the peptides found in spinach are known to help lower high blood pressure. 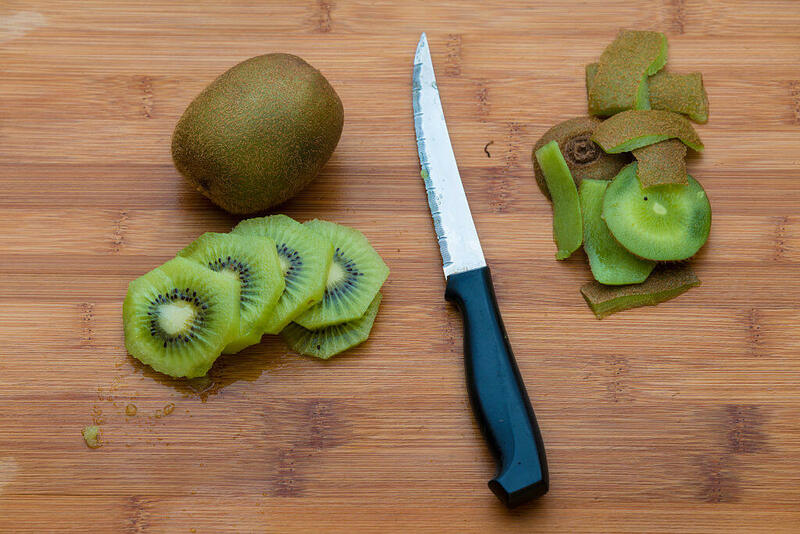 Kiwis are fuzzy, funny, and full of flavor. They are also ferocious when it comes to helping hypertension through diet. A 2011 study found that eating three kiwis a day over the course of eight weeks was associated with a drop in blood pressure. 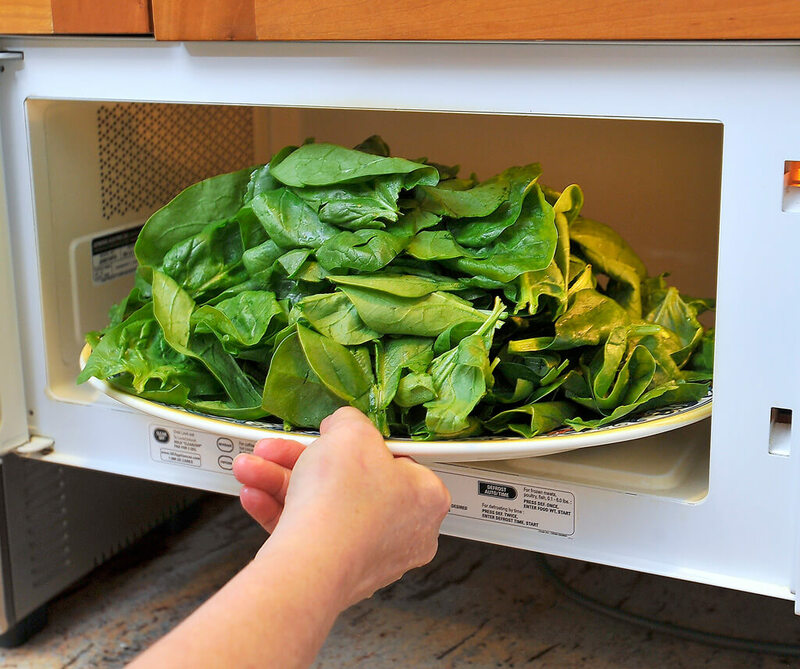 This is likely due to lutein, a type of antioxidant that is associated with reducing free radicals that can contribute to higher blood pressure. 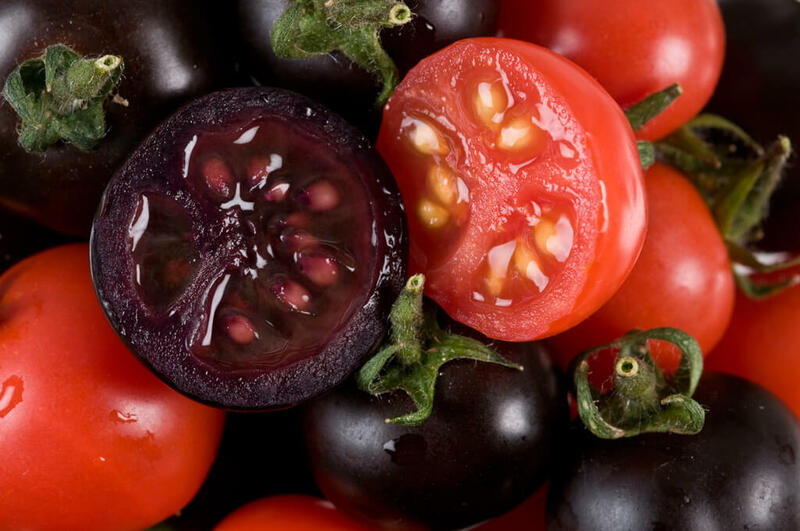 Whether you prefer your tomatoes on a pizza, in a salad, as a juice, or in a pasta sauce, this colorful food can make a positive impact on high blood pressure. Lycopene and potassium are components that are abundant in tomatoes and are widely associated with lowering high blood pressure. Want to picnic without having to worry about raising your blood pressure? 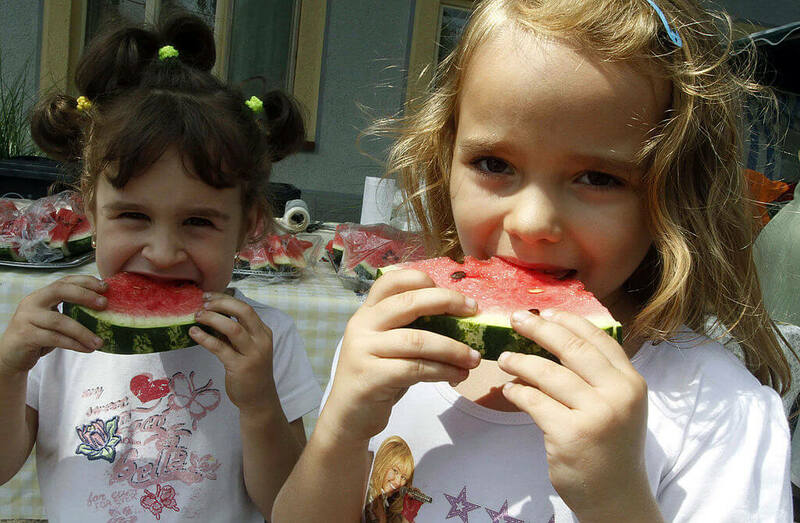 Pack a watermelon next time! Researchers have found that consuming watermelon can put less pressure on the heart and aorta, thus helping to lower blood pressure. The effect is also found to be helpful among obese people who struggle with hypertension. It’s a well-known fact that eating and digesting celery burns more calories than the vegetable actually contains. 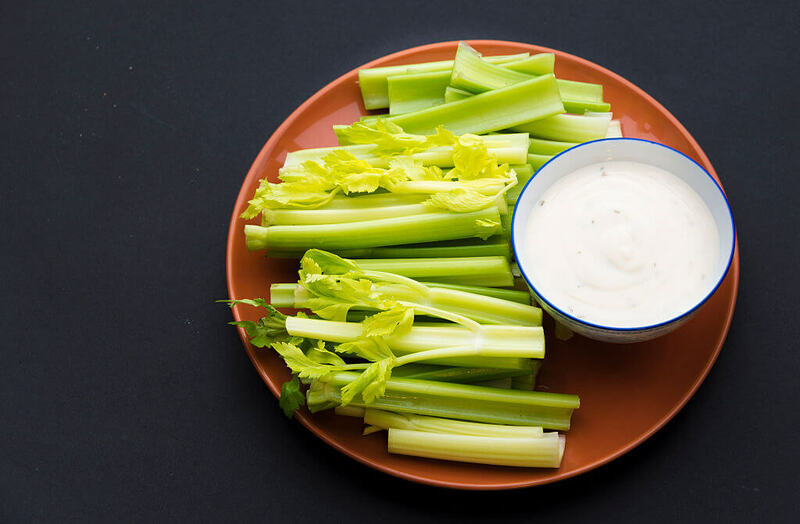 But this crunchy stalk is much more than a “free” food, as celery is made up of fiber, potassium, and magnesium—all nutrients associated with normalizing blood pressure. 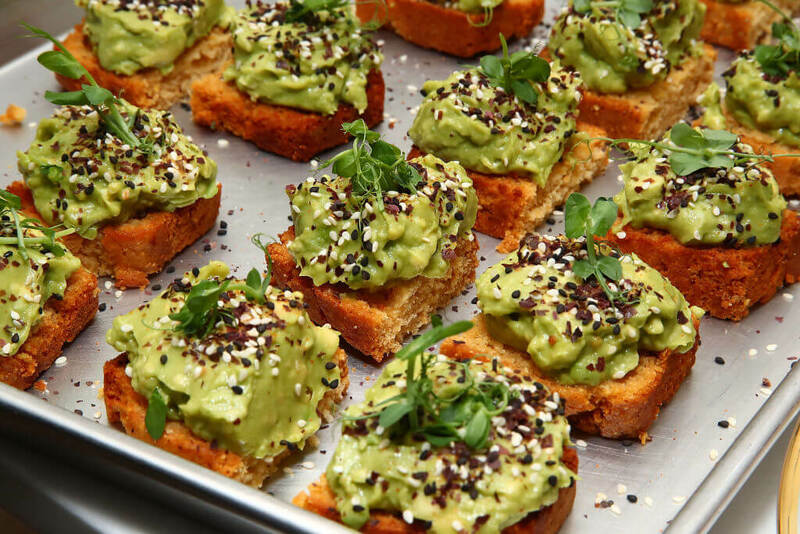 Avocados sometimes get a bad rap for being a high-fat food, but this fruit is full of the “good fats” that can help promote healthy cholesterol. In addition, avocados can provide lutein and potassium when consumed as part of a balanced diet. These two nutrients are essential when it comes to managing high blood pressure. Health professionals often advocate cutting down on red meat when it comes to lowering blood pressure. But that doesn’t mean you have to cut out meat entirely. 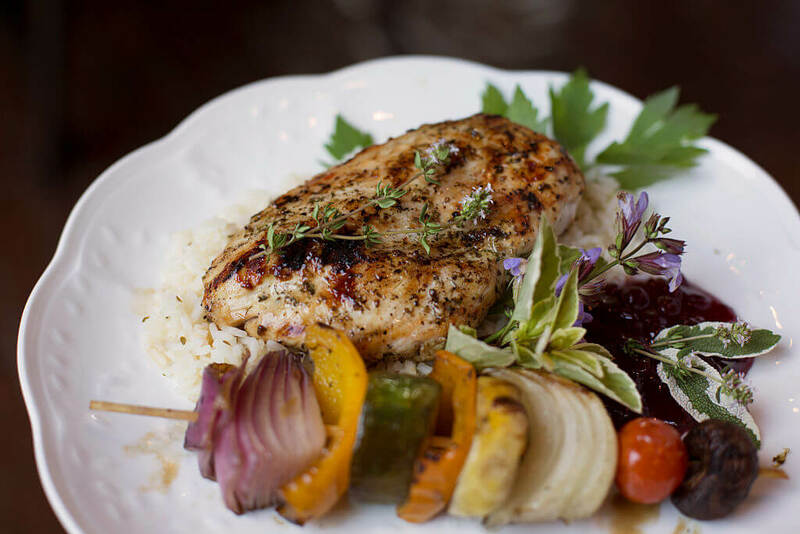 Lean meats, such as chicken and turkey, make for much better alternatives because they are lower in saturated fats than red meats. When you think peas, think protein—and think protection. 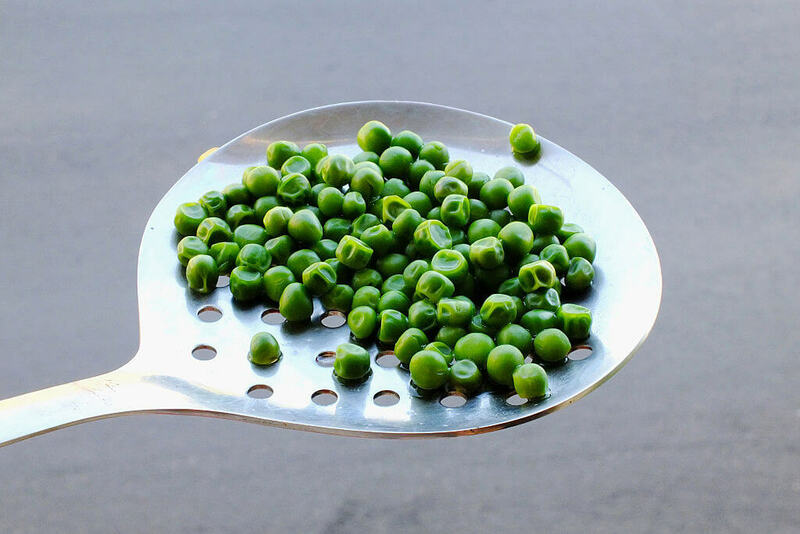 In addition to fiber and vitamins, common garden peas are full of proteins that have been shown to have a positive effect on reducing high blood pressure. Research has also suggested that peas can help with chronic kidney disease, a condition that is associated with hypertension. Caffeine is usually a no-no when it comes to following a diet that is good for high blood pressure. 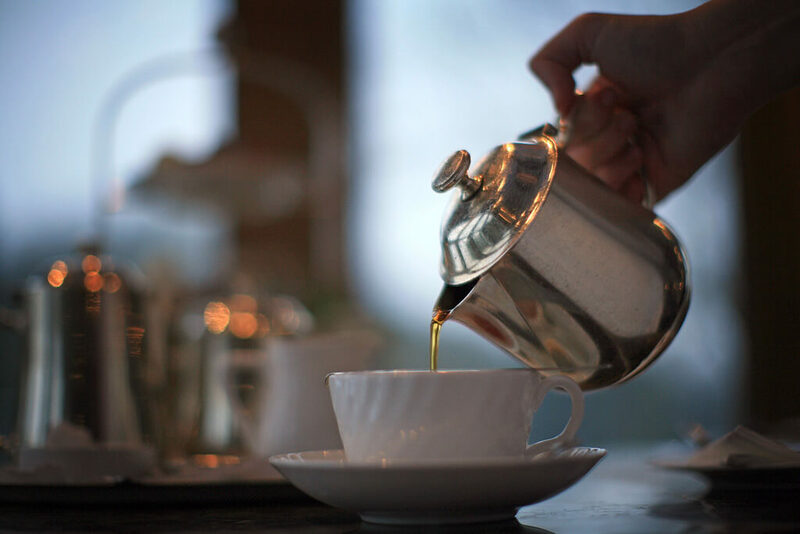 But one Australian study, published in the Archives of Internal Medicine, showed that individuals who drank two to three cups of black tea were able to achieve small reductions in blood pressure levels. Tired of boring salads stuffed with nothing more than iceberg lettuce? 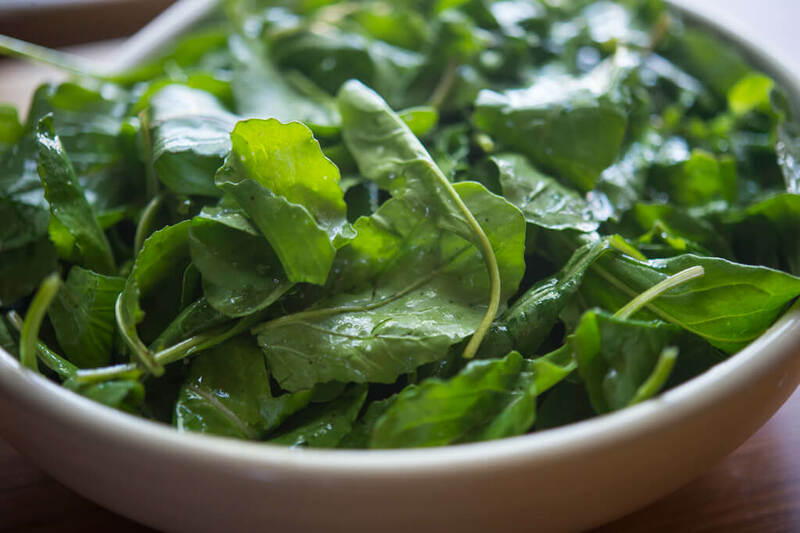 Arugula can put a healthy spin on the greens you eat, especially when it comes to halting high blood pressure. In addition to being flavorful, this leafy green is also high in flavonoids—a nutritional component that, among many other health benefits, is known to lower blood pressure. 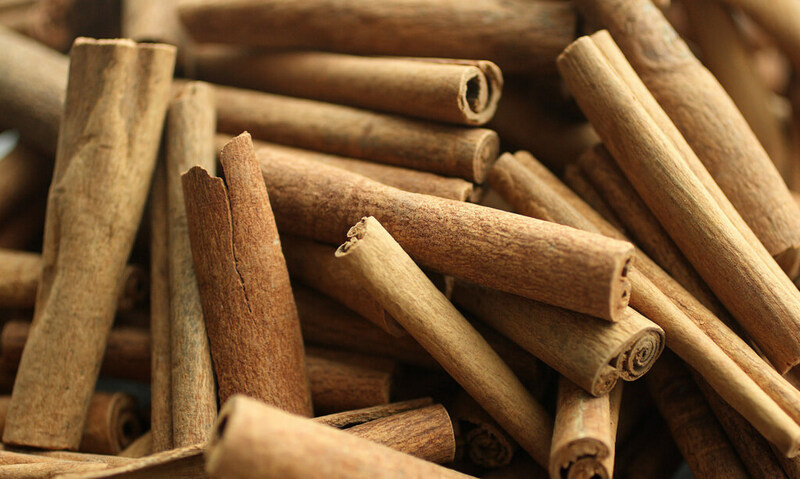 Cinnamon is a flavorful spice that can help perk up a cup of coffee, as well as help reduce high blood pressure. Multiple studies have shown cinnamon to be effective at lowering blood pressure. In addition, cinnamon is especially effective among people who have diabetes, as cinnamon is also known to help regulate blood glucose levels. 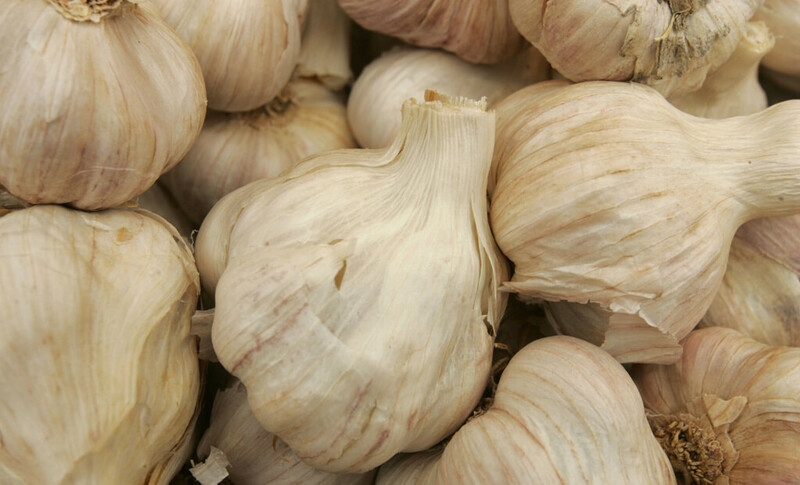 Despite the bad breath that eating garlic can leave you with, this “vampire killer” is well worth the cost. Garlic produces allicin, an active ingredient that is associated with lowering blood pressure levels. In fact, one study found that regular consumption of garlic can reduce blood pressure readings up to 10%. However, this benefit is only seen in those who eat dried garlic or garlic tablets—cooked garlic and garlic oil often do not contain enough allicin. 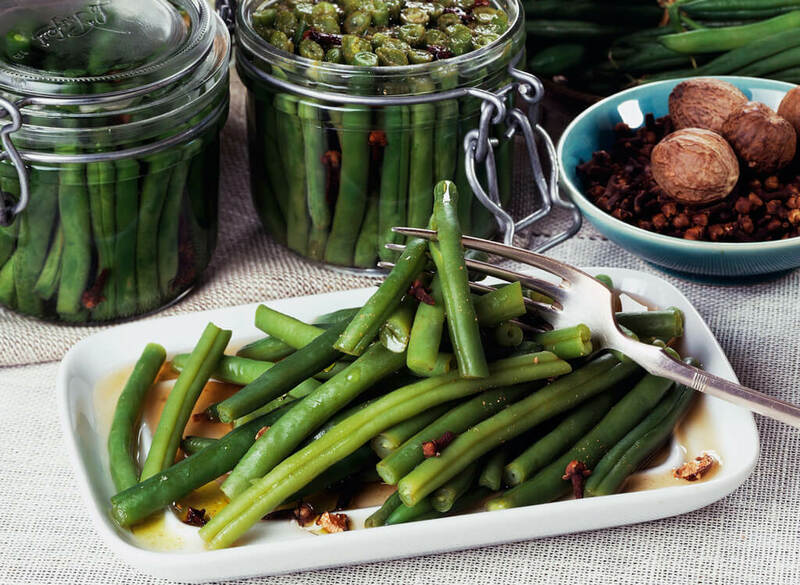 Green beans make for a really easy side dish and offer an easy way to improve blood pressure through nutrition. Potassium, a major fighter against high blood pressure, is a major component of green beans. In addition, green beans contain vitamin C and fiber to help set you up for blood pressure success. 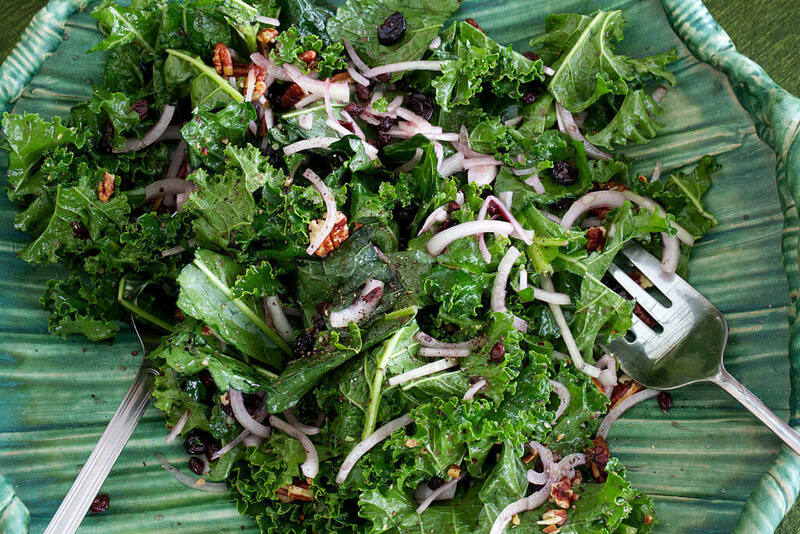 While the kale era and all its fanfare may have dwindled in recent years, this leafy green remains one of the healthiest things people can eat. In particular, people who are looking to lower and control their blood pressure may benefit from adding kale to their diet. Among other nutrients, kale is full of potassium and magnesium, which are highly potent against hypertension. 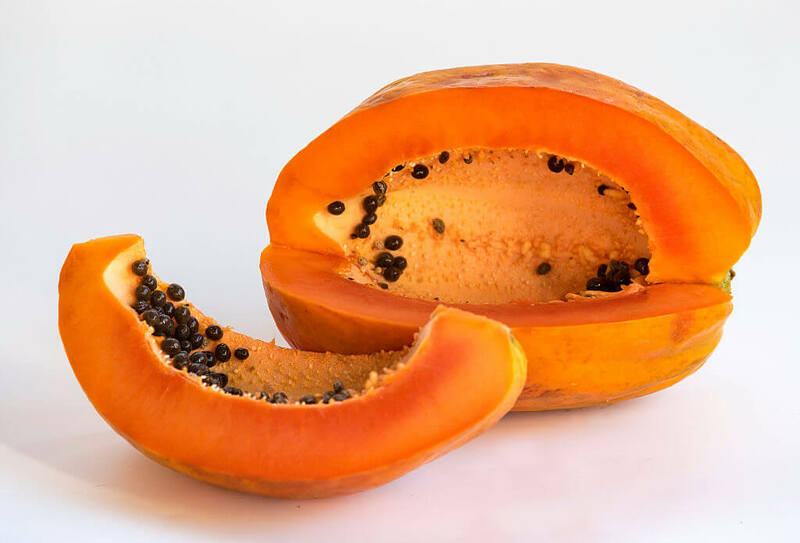 Papaya is known as one of the best sources of potassium. For this reason, the tropical fruit is a must-try for those looking to reduce high blood pressure through diet. And to make things more fun in the kitchen, it’s a versatile fruit that can be enjoyed in several dishes—as well in a juice. 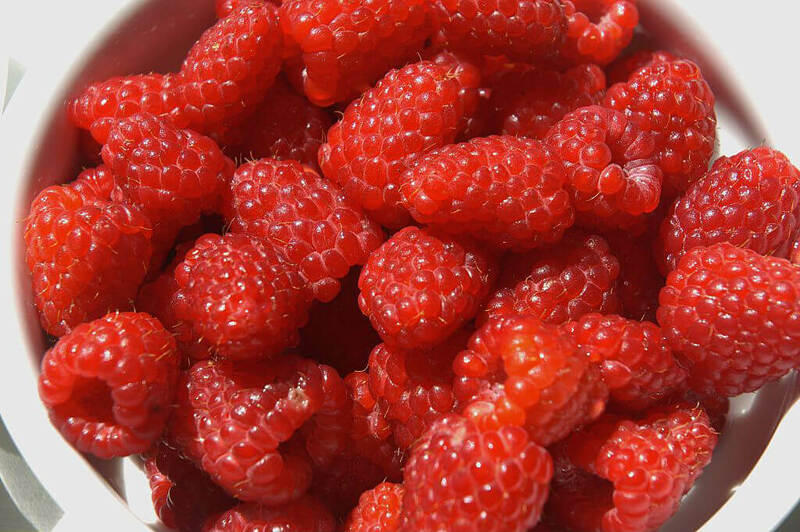 As a type of berry, raspberries easily fall into the category of foods that are good for reducing hypertension. While berries typically contain fiber—known to assist in lowering blood pressure—raspberries have some of the highest levels of this component. In addition, raspberries are rich with blood pressure-reducing potassium and vitamin C.
Cashews are delicious, crunchy snacks on their own, but they can also be a healthy addition to salads. What’s more, these nuts are prime for helping out with high blood pressure. Compared to other nuts, they have a lower fat content—which is great when eating with hypertension. 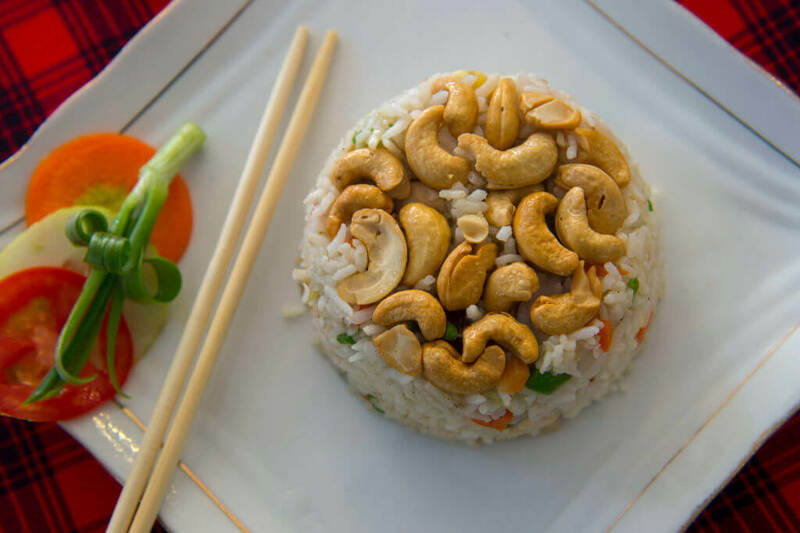 Cashews are also rich in antioxidants, which are not only good for reducing cancer risk, but also for regulating blood pressure. 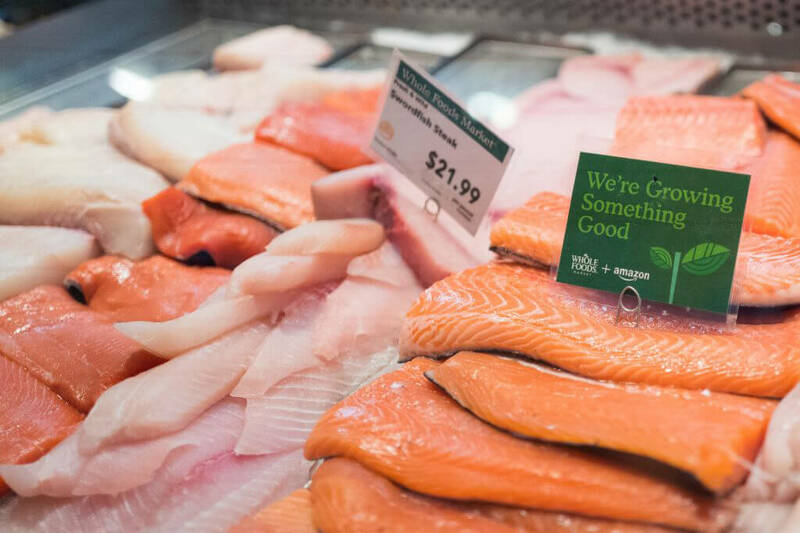 Fatty fish, such as salmon, are known for containing a wealth of omega-3 fatty acids, a crucial component to keeping blood pressure in check. While eating salmon regularly can help reduce high blood pressure, it can also help prevent hypertension. Other cold-water fish that contain omega-3s include tuna, halibut, herring and mackerel. 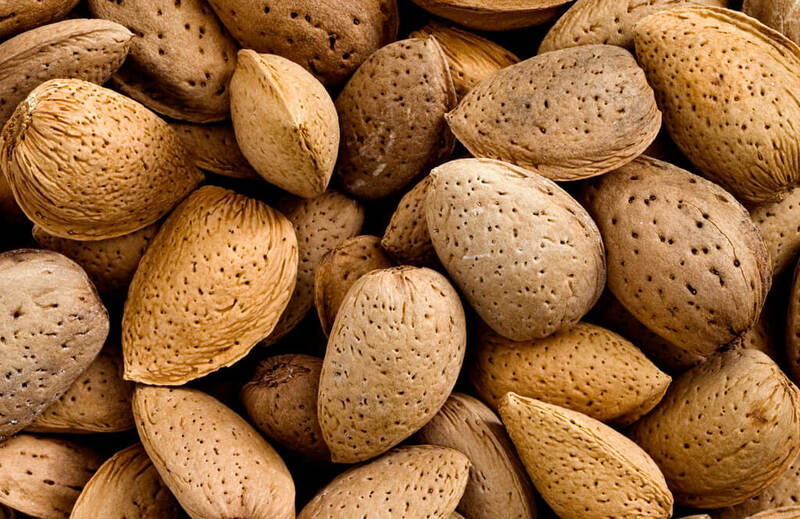 Going nuts for almonds can help put your high blood pressure on hiatus. These tiny treats are packed with potassium, a mineral that can lower blood pressure. In addition, almonds are full of healthy fats (like monounsaturated fat) that are known to be better for blood pressure than other types of fat, such as saturated fat. People may often stray from white potatoes, worried about how starches can affect their health. But when consumed as part of a healthy, balanced diet, white potatoes are great for the heart and reducing high blood pressure. 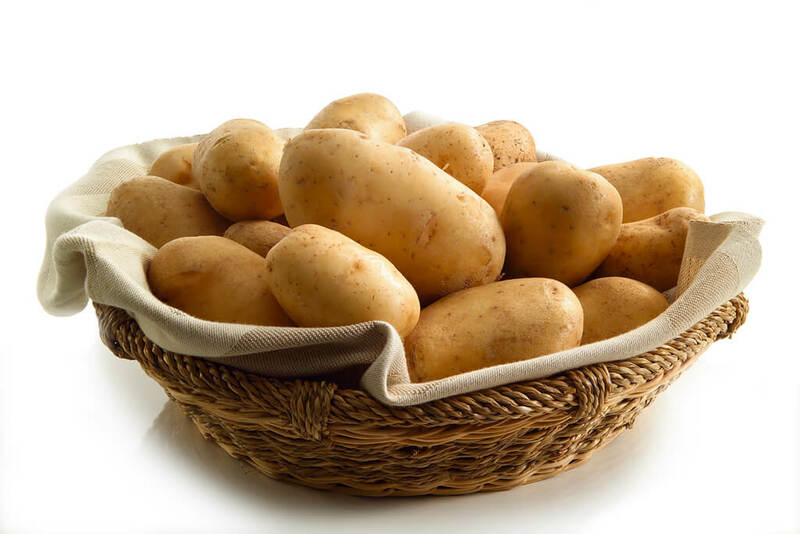 Adding a baked white potato to your dinner plate can mean getting a healthy dose of magnesium and potassium—nutrients help the body maintain a healthy blood flow. Just make sure to be sparse with the salt! 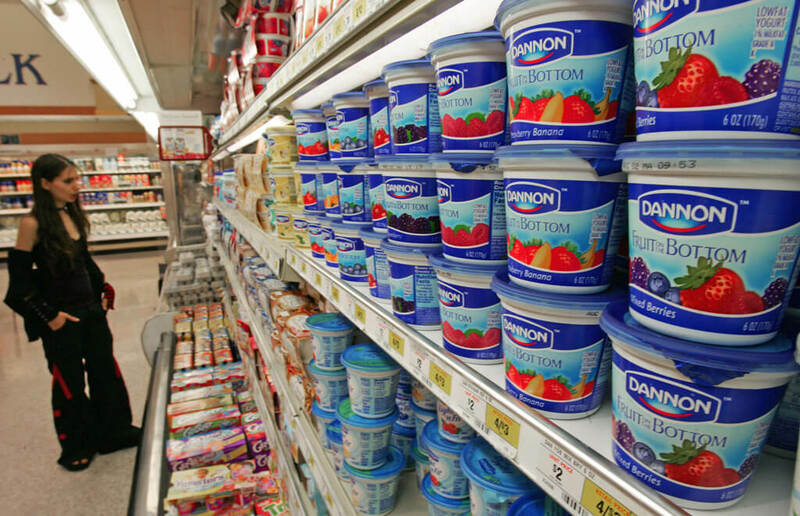 Low-fat dairy products, such as plain low-fat yogurt, can have a beneficial impact on regulating blood pressure. In fact, one study found that individuals who ate plain yogurt five or more times a week significantly reduced their risk for developing high blood pressure. And although this type of yogurt may seem a little plain, it provides a great base for other super foods that help blood pressure, such as berries, nuts, and seeds. 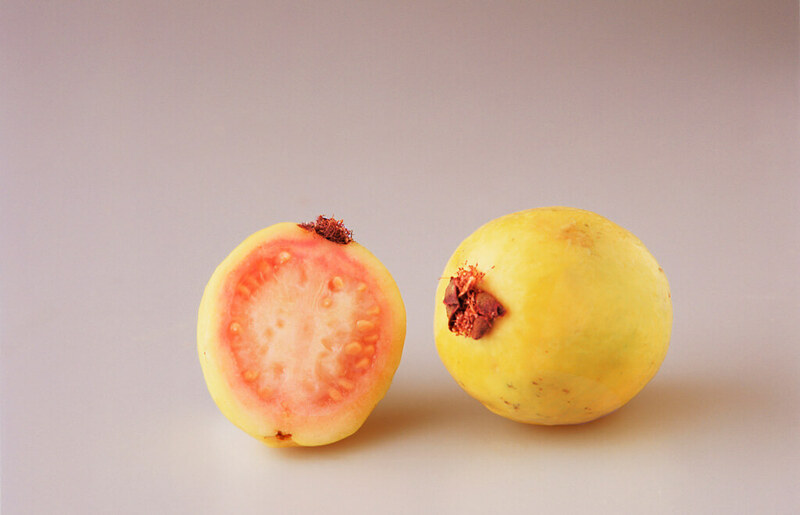 Did you know that guava packs nearly twice the amount of vitamin C of an orange? This tropical fruit also has a ton of potassium and fiber. Together, these elements help the heartbeat stay steady and keep blood vessels in good shape. If you’re looking for ways to get guava into your diet, this fruit also provides a flavorful option for juicing.